Is the Microsoft Paint era coming to end? Yesterday, there was a lot of buzz on social media as Microsoft said that it will remove Paint in its next update i.e. Windows 10 Fall Creators Update. MS Paint was tagged as “Deprecated Feature” and this meant that it might not find a place in future updates. There are many childhood memories attached to Paint and so, people found it difficult to digest the fact that Paint would be no more. It was said that “Paint 3D” would be replacing it. Although the features are limited, Paint has remained our favorite and we just can’t get rid of it. 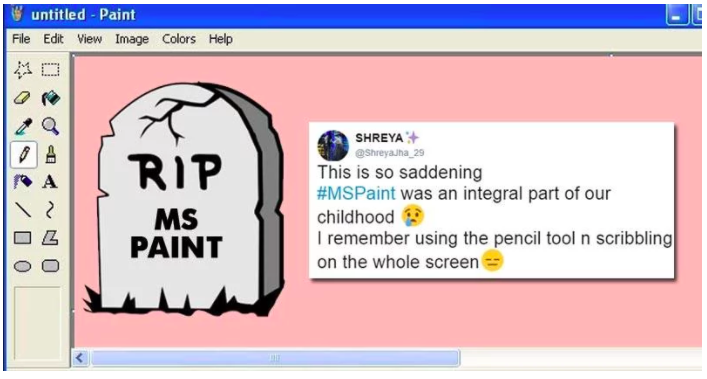 Here’s how people reacted when they thought Microsoft is getting away with Paint, they came up with some brilliant creatives designed with the app and expressed how disappointed they were. No, they just can’t get rid! This is so saddening#MSPaint was an integral part of our childhood ? Well, this was just an assumption and not the reality. Yes, Paint is not going anywhere and this was confirmed by Microsoft in its blog post and also on Twitter, after seeing the creativity and overwhelming response from people.  The app is just being moved to the Windows app store and users can download it whenever and whenever they want.